Sometimes I wonder why it took me so long to volunteer to do what I do best, provide vision care. 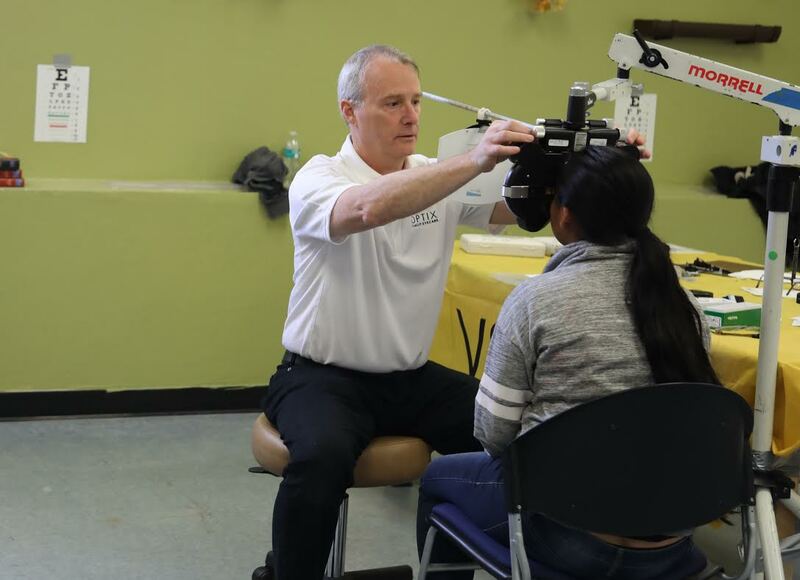 Although I helped thousands of people over the years in my private optometric practice, and did some pro-bono work within its 4 walls, I never found the time to get out of the office to provide care for the needy. A few years ago, I was fortunate to be one of ten doctors of optometry to provide care to over 2500 poor people in the Dominican Republic. Since then, I’ve volunteered my time to work on the Vision Service Plan (VSP) mobile clinic in various locations around New York. Recently, I had the opportunity to volunteer my time and expertise on a mission to provide vision and eye health care to the children of the Navajo population. 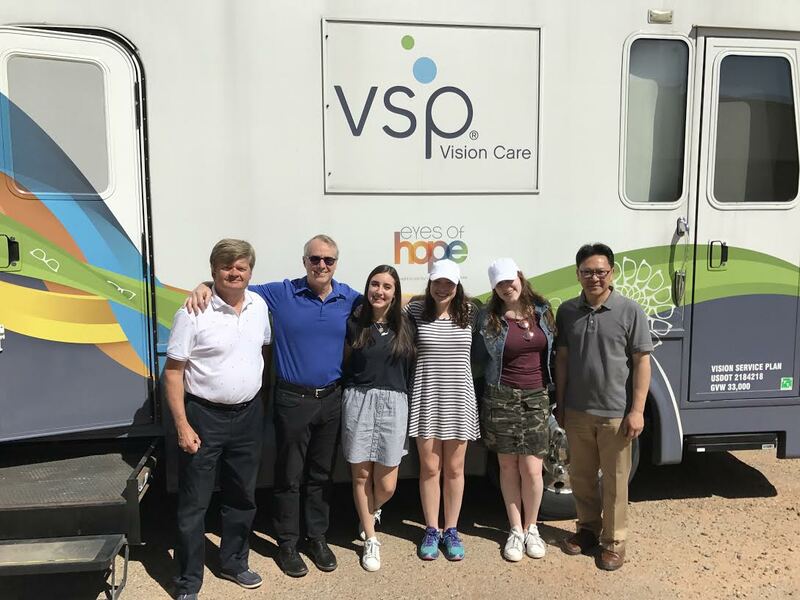 Together with two of my optometric colleagues and about 10 support staff, we travelled to a Navajo reservation in Arizona, providing vision care and eyeglasses to just short of 400 people, mostly children. The turnout of the mission trip was tremendous. Children of all ages from 3 to 18 were bussed to a school where we had three examination areas. One by one, the volunteers helped to screen the children for visual issues including near-sightedness (myopia), astigmatism (oval-eyes), and far-sightedness (hyperopia). Of course the doctors screened for lazy eye (amblyopia) and a whole host of eye diseases. Once the children were taken care of, our team gladly examined any adults that needed care. VSP’s mobile clinic provided eyeglasses to those who needed them, and in many cases, these glasses were delivered the same day. 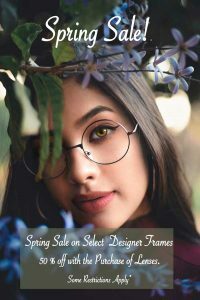 Interestingly, most of the children were found to need eyeglasses as the majority was both far-sighted and astigmatic. It is said that 80% of learning is through the eyes. By providing eyeglasses to this mostly underprivileged population, we were providing a visual advantage for a better education. For me, there is no better feeling than seeing the smile on someone’s face when they can see clearly for the first time. There is no better feeling than being thanked over and over and over again by people who are grateful that you are helping them to improve their lives. For one of my optometric colleagues, it was his first mission trip. I once had a first mission trip and I know how I felt when it was all over …….. exhausted, relieved, fulfilled, excited, and looking forward to the next one. The happiness I provide puts a smile on my face. For me, giving back is definitely getting more.